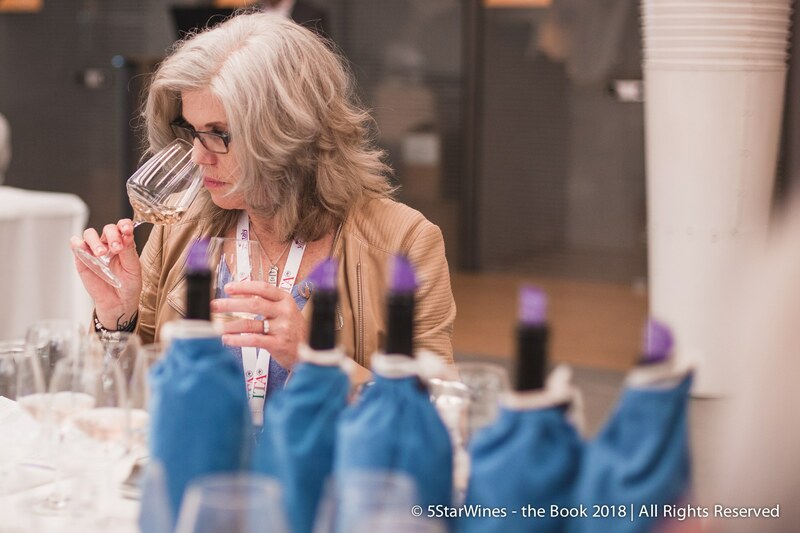 I love what I do: selling some great wine (much of it Italian and of the indigenous grape variety), educational tasting, and just showing overall passion for the world of wine! When I’m not reading, tasting, blogging or buying wine (or currently learning Italian), I enjoy meeting with friends, evening chats with my husband, movies with my girls, watching football and baseball, making cards, and sitting around a fire in my back yard! I’m currently the manager and wine buyer of a boutique wine store in St. Albert, Alberta called Hicks Fine Wines. I love talking to people and sharing my passion of wine! My company is Joy of Wine, and I hope I exemplify that joy every time I talk to anyone about wine! I want to share my passion of wine, and maybe give some options on choosing wine to drink with your friends, on the patio, or with an opulent 5-course meal. Whatever the occasion, I’d like to help you create an amazing experience with wine! Check out the various personal and corporate packages I have to offer under the tabs “Wine Services”, then give me a call or send me an email, to book YOUR private home or Corporate package tasting! I look forward to sharing an amazing wine experience! PS. If you like this website, please use one of the sharing buttons and recommend it to your friends! Thanks for reading!